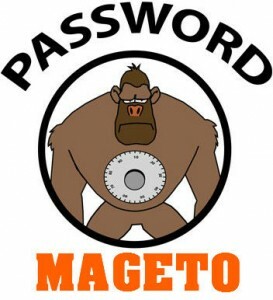 If you forget your admin password for Magento and you can’t remember the email or just want quick fix you can use one line of SQL to sort that issue out. All you have to do is replace the “password” with your required one and run the query. 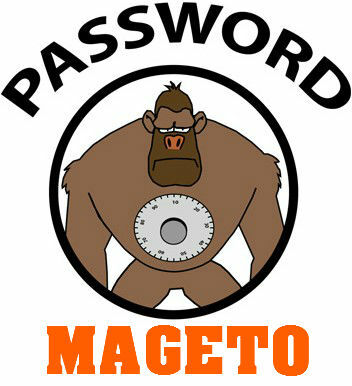 1 Pings/Trackbacks for "Magento: How to reset admin pssword"